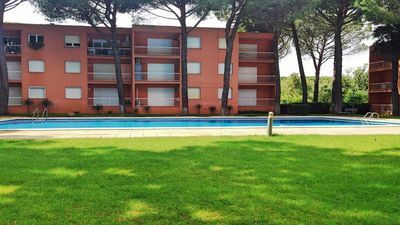 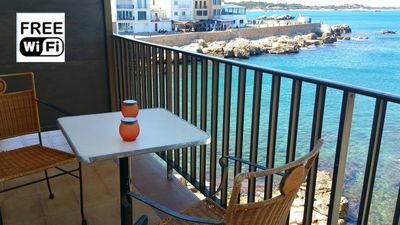 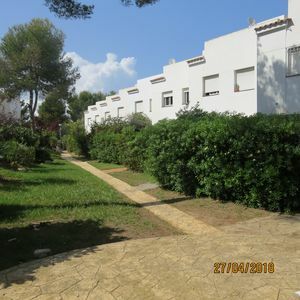 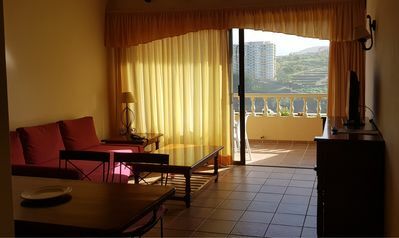 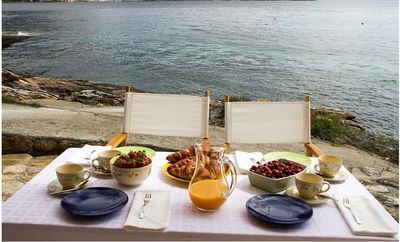 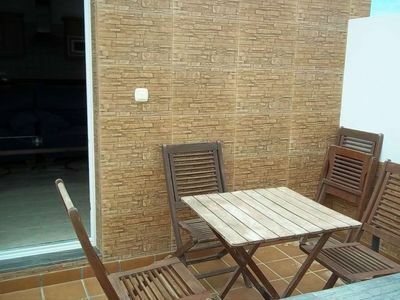 1-Bedroom Apartment with ocean view in Los Realejos. 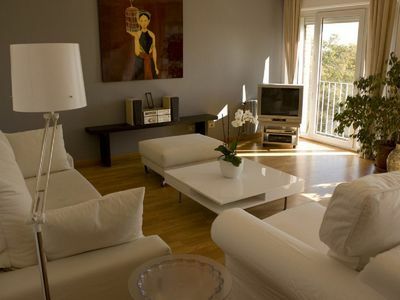 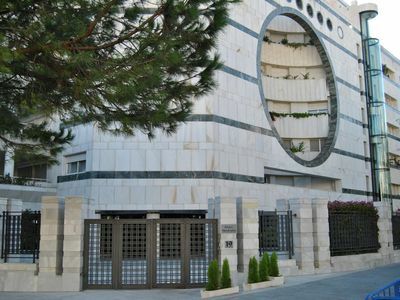 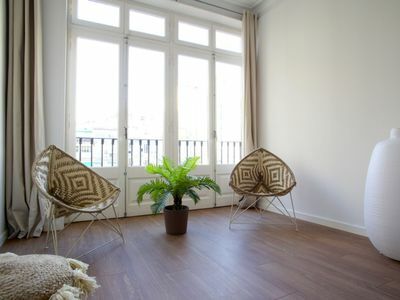 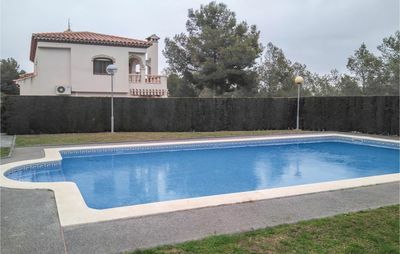 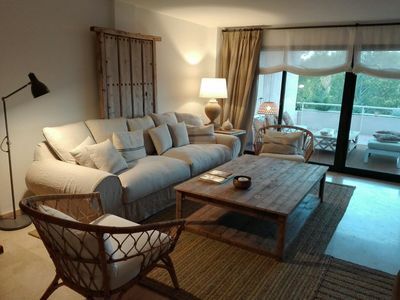 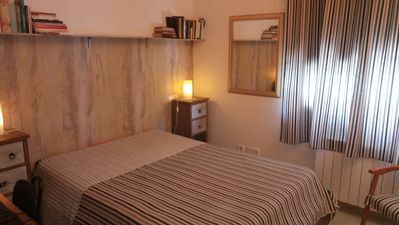 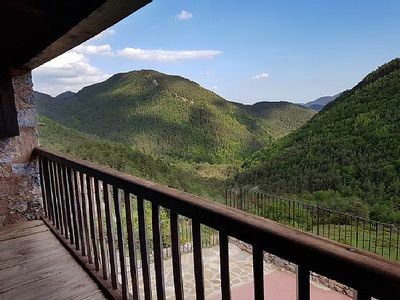 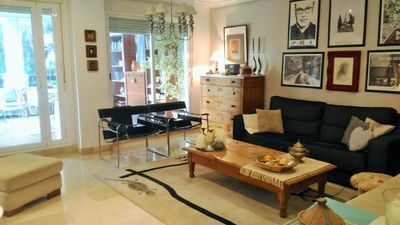 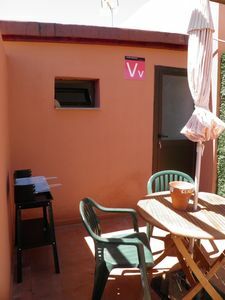 Cozy 1-bedroom apartment located in Los Realejos. 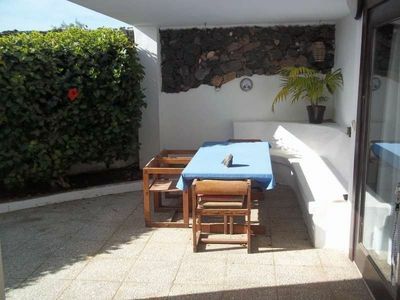 Cities of Santa Cruz, Puerto de la Cruz and La Laguna are in 10-15 minutes drive. 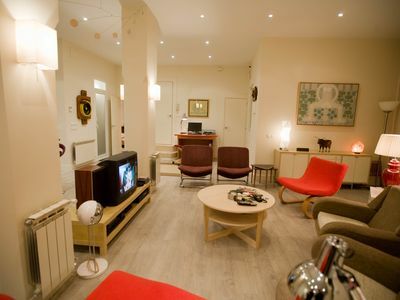 Living room with equipped kitchen. 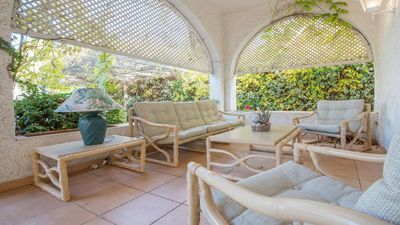 Patio leads from the living room to a private terrace with sunning view over the ocean.